The main problem with the whitening toothpaste is that it doesn’t contain enough concentration of any whitening agent to make a remarkable difference in your teeth. So, the very short answer is “you can’t whiten teeth at home instantly, if you are using toothpaste”. But if you want to maintain your whiteness or if you have given yourself a long time to whiten teeth at home, toothpaste can be a solution. Brushing teeth is a short process. No body brushes for more than 2-3 minutes. A few minutes with mild whitening elements will not be enough to drastically whiten your teeth. However, there is another risk of gradually tearing the surface of your tooth enamel because of the scratching of the toothbrush and paste against your teeth. Brushing teeth will remove the surface stains of the teeth. Deeper stains will not be removed. The main reason of the yellow teeth is these deep stains. Some people have been using this toothpaste to whiten teeth at home for many years. Their main suggestion is to do a good teeth whitening session once or twice a year with an effective teeth whitening kit or with teeth whitening strips. Once they achieve a good level of whiteness, they will keep using the toothpastes to maintain their white teeth. Myth #1: To get satisfactory results, you have to do it at a dentist clinic. 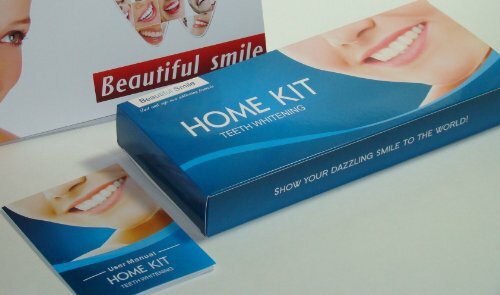 This was in the past, all of this is over; nowadays you can get the professional teeth whitening kits in USA that can be used at home and be your own dentist! And Save your time and money! Many dentists allow themselves to use a high concentration of hydrogen peroxide to be fast and strong. These whitening gels contain from 16% up to 35% Hydrogen Peroxide. The risk of using high concentrations is that it causes trauma to the gum, therefore dentists use specific cover before putting the gel to protect the gum. So, to get the professional whitening results, this will cost you more money and has the risk factor to get tooth sensitivity and trauma. Monopolization of teeth whitening products was exclusively to dentists as you may think it is safer but the cost was very high. Now, you can have many options and can get the professional teeth whitening result at home the same as at the dentist’s. Here is the one the teeth whitening myths busted. This is not true. There are many studies proving that in use of Blue LED accelerator light actually accelerating the bleaching process. Whitening gels with Carbamide peroxide as the active ingredient reacts with the accelerator lights and it speeds up the Oxidization process (the process of releasing oxygen). The oxidization breaks the stains. The benefits of the blue LED lights in speeding up the process of bleaching are confirmed. For satisfactory results, all cosmetic clinics and dentists use the LED lights, particularly when using in Carbamide peroxide whitening gels. Old fashion lights depend on heat to accelerate the whitening or oxidization process as Plasma and UV lamps. These are old, bulky devices. This old technology may burn the soft tissue, gum and lips. This really harms your oral cavity and may even cause ulcers and sores by UV burning. The new technology introduced the LED type, low power consuming, Cool Teeth Whitening accelerator lights. Portable, and efficient. There is also a type of light that is useless in teeth whitening, this type where the handler put a colored mouth griddle to prevent the gel from escaping to the gum. These griddle or trays made from silicone or foam and although it holds the gel on the teeth, it prevents the light waves from penetrating it to the teeth so the bleaching process doesn’t go faster and no result achieved. To benefit from the light, your trays need to be transparent. LED light is the most safe and efficient teeth whitening accelerator light. It’s called (the cool light) as it causes no heating to the mouth and may also called (Blue LED light) as it use blue light. It’s professionally used in the blue spectrum at a particular wave length that catalyzes the releasing of oxygen and helps to accelerate the chemical bleaching reaction. And now one more of the teeth whitening myths is busted. Of course there are many difference. To learn about the difference, let’s look into 2 main types of whitening gels, one based on hydrogen peroxide and other based on Carbamide peroxide. Eventually both gives the same bleaching result, but Carbamide peroxide is slower than hydrogen peroxide and reacts to the accelerator LED special light to accelerate the bleaching process. Lower concentration carbamide peroxide gels can be left on for longer. Hydrogen peroxide is more professional and fast bleaching agent that reacts once they get in contact with the teeth. Therefore, Hydrogen Peroxide is expensive as it contains 2/3 more active ingredient than Carbamide peroxide and also doesn’t react with the accelerator light.Hydrogen peroxide is not suggested for home teeth whitening kits. On top of these, there are also non peroxide gels. There is one of the many teeth whitening myths is busted with no real effort. No, it is just one of many teeth whitening myths ! The history of using oxidizing elements in teeth whitening goes back 100 years ago. Most of the dental organizations all over the world approved that teeth bleaching is safe for the human body. These products should use wisely and you will find instructions to follow in all well known professional teeth bleaching products. 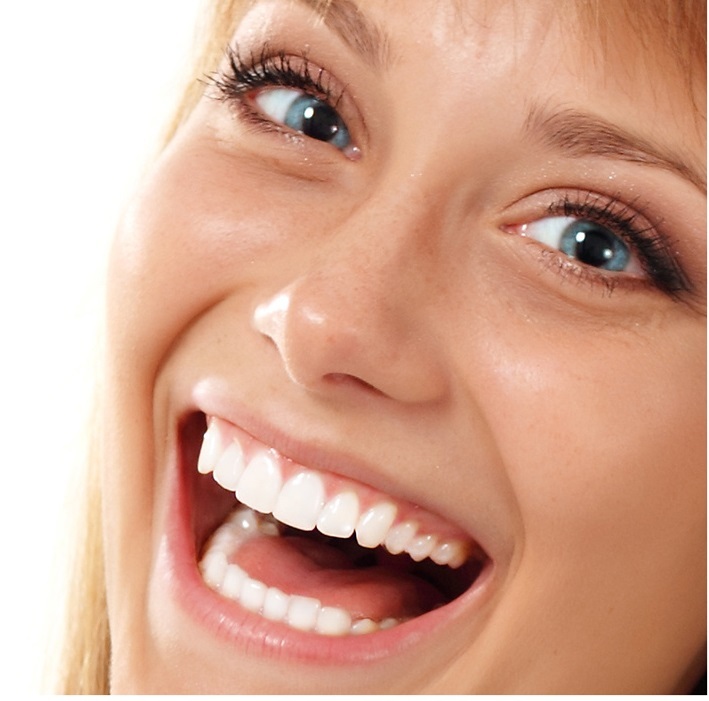 There are 2 main points that make the tooth whitening product safe or not. First, the duration of exposure may harm the gum, lips and oral cavity. Second, people suffer from tooth sensitivity. These issues can be avoided if you pay attention to the teeth whitening kit you purchased and the instructions. Detailed instructions can be found in the instructions pages. Most of cosmetic operations that we all do have a risk factor, but the tooth whitening gels have the minimal risk.